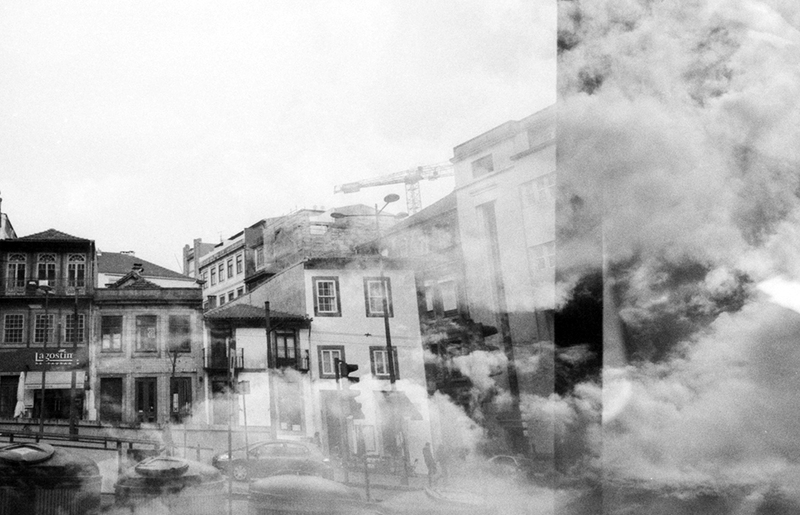 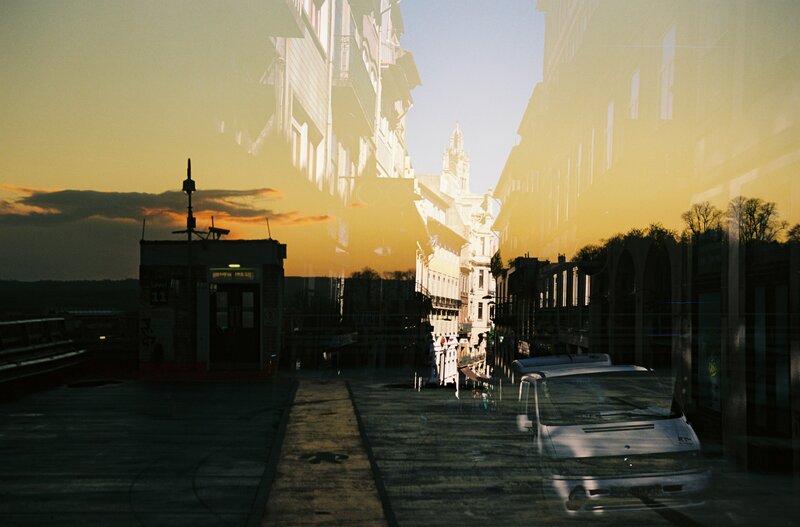 bits of bristol and porto, mashed up on the frames of R4R-77 that felix (aka felixsurplus) and i double-exposed. 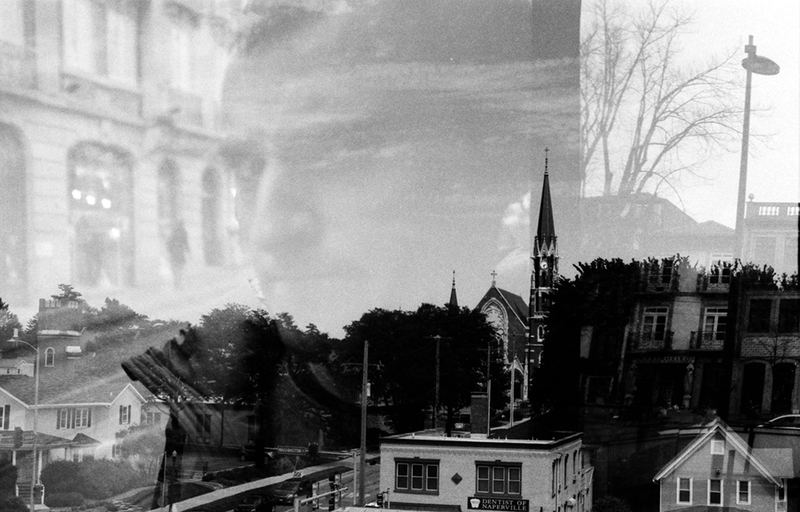 bits of here and there on R4R-15 (that cody and i double-exposed). 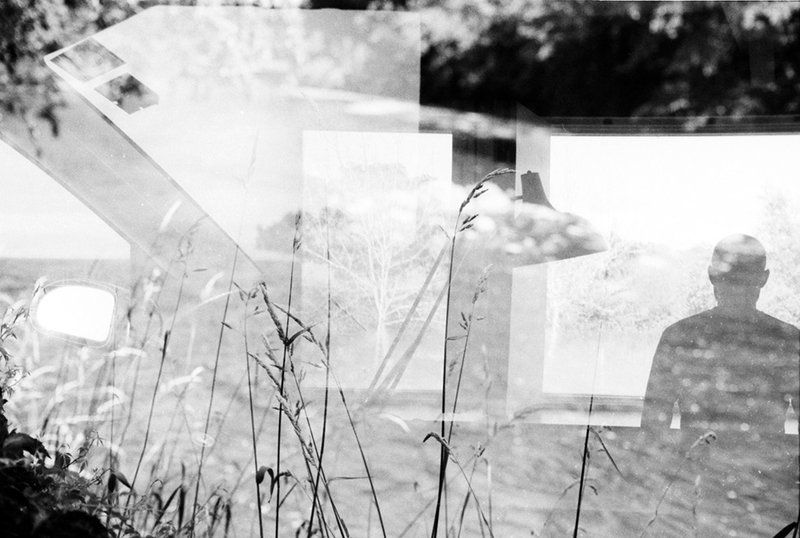 bits of nature on these crops from R4R-15 (that cody and i double-exposed). 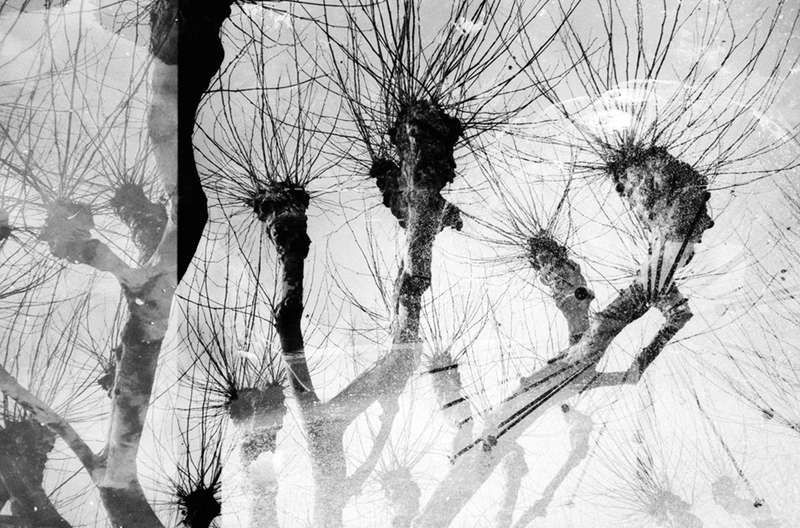 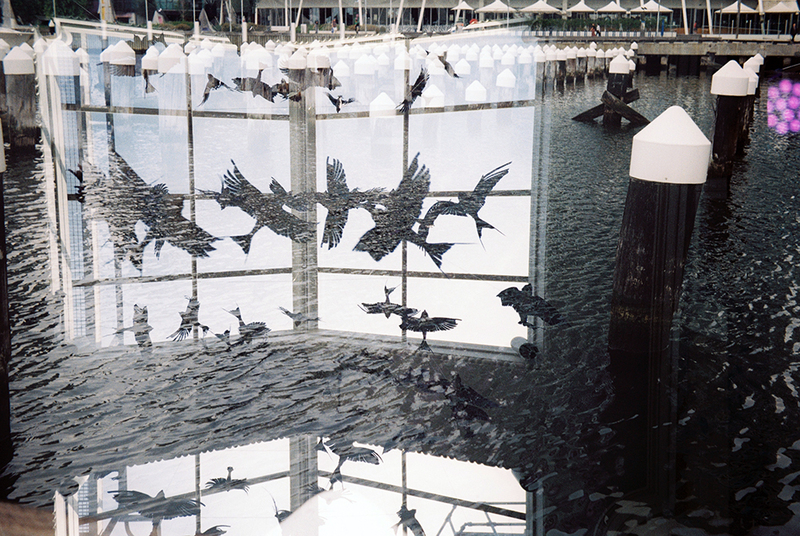 last crops from R4R-31, that melissa and i double-exposed between london and melbourne. 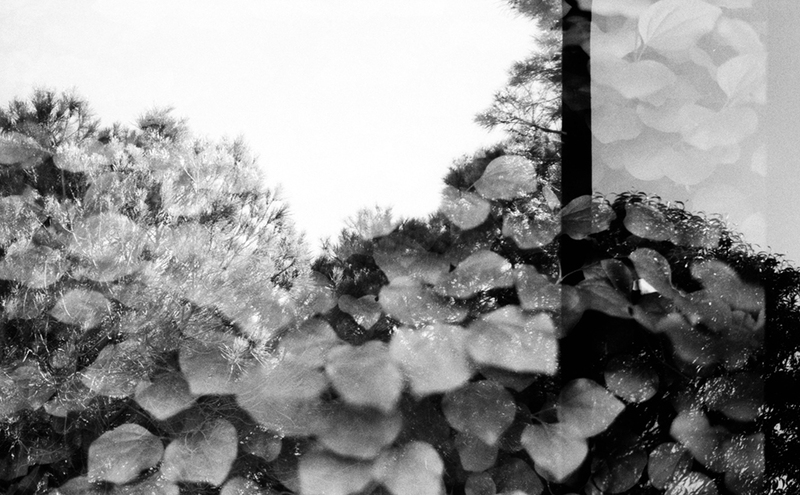 this was a good one, and the more i look at it, the happier i am with the results. 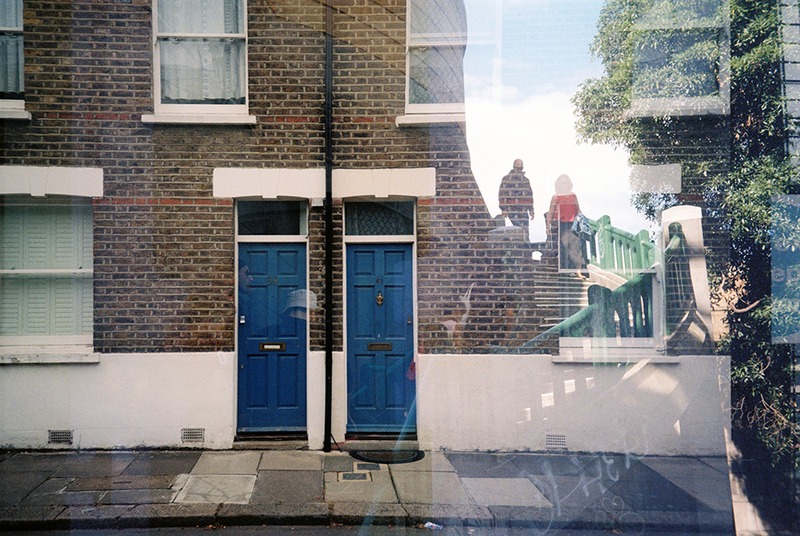 hurray for film swaps!